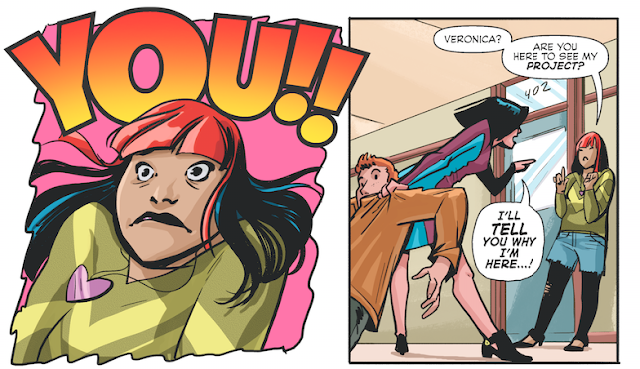 I tried to slip in "GO YORKIES!" as if Yorkies were the new Riverdale Mascot but the official one is a bulldog so that'll be changed later on. You can see my dog Allie Oop (who is a Yorkie) up there on the poster. 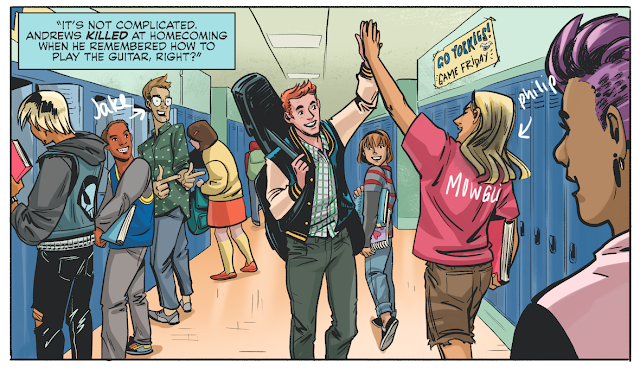 And the goth kid is wearing a jacket that has KC-130 on the back from my + JJ Kahr's book Pirates of Mars! 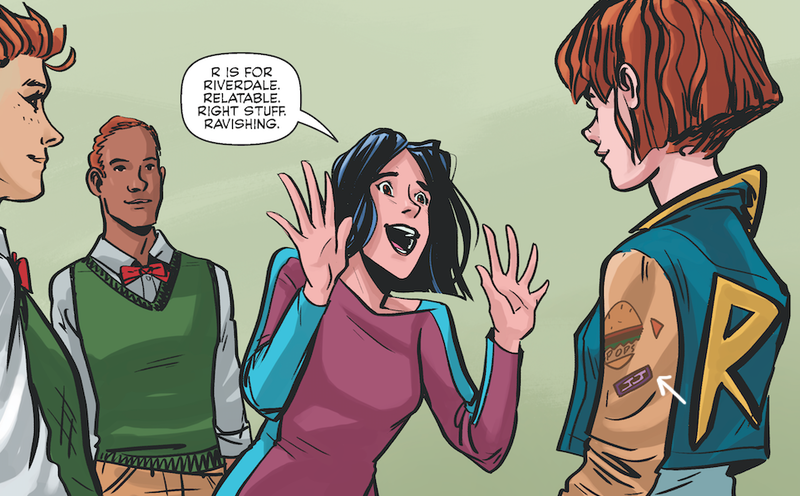 You can see JJ's patch on the girl's jacket sleeve, the same one that makes a tiny appearance in Howard the Duck issue #2. 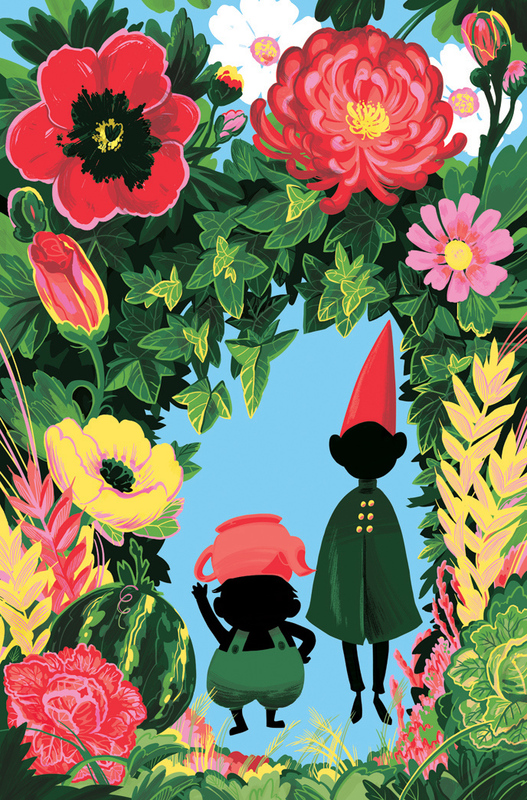 A recently completed cover for the new comic series based on the animated show "Over the Garden Wall" released by KaBOOM! Studios! 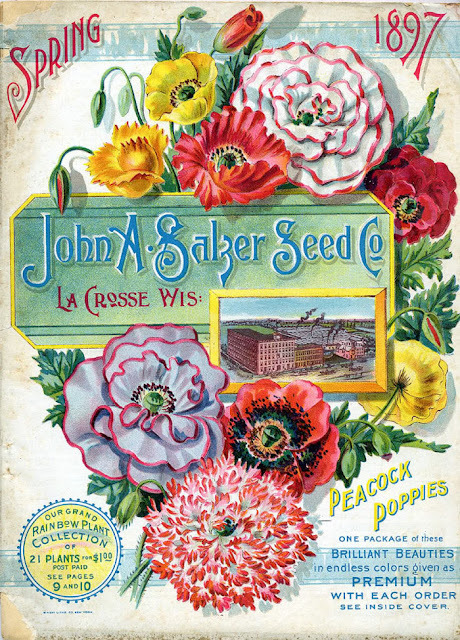 If they ask me to do another, I'd love to do a similar one but with autumnal leaves and more vegetables, to make is seasonal. Then maybe a winter and summer one! 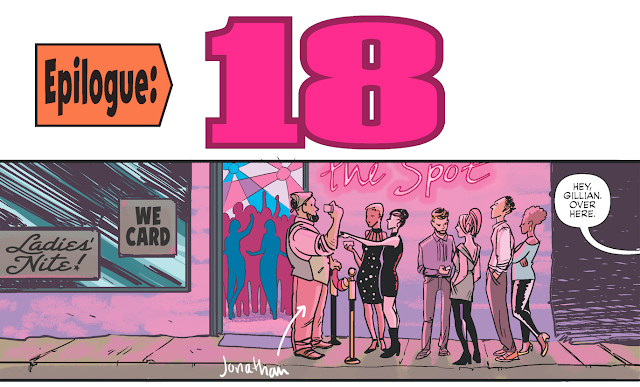 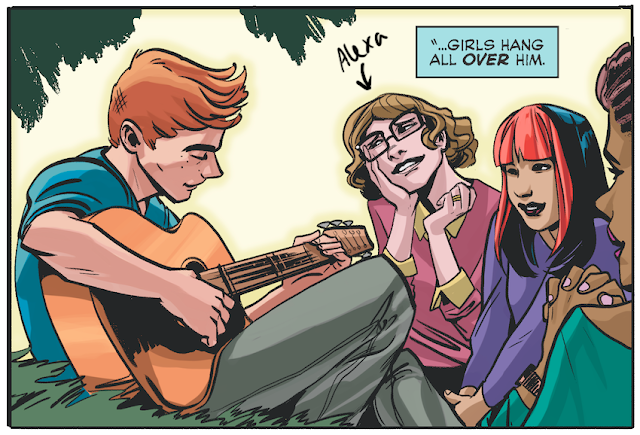 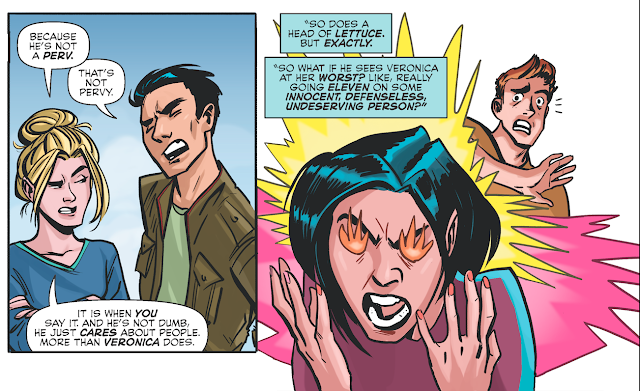 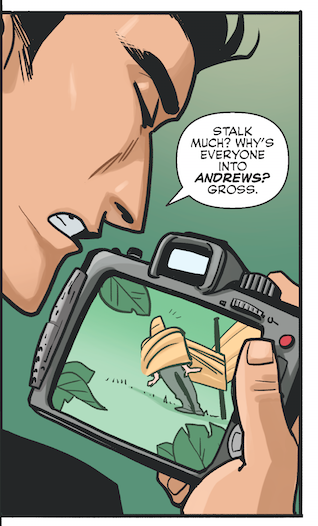 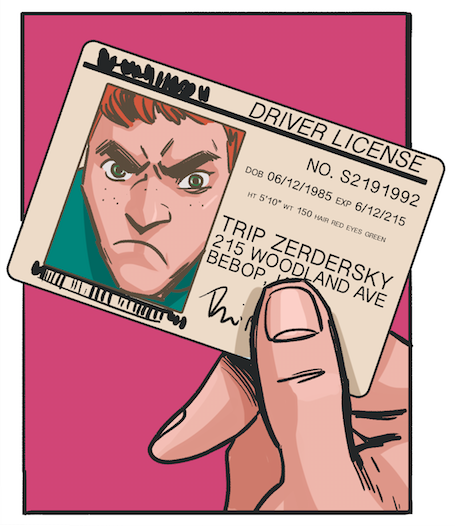 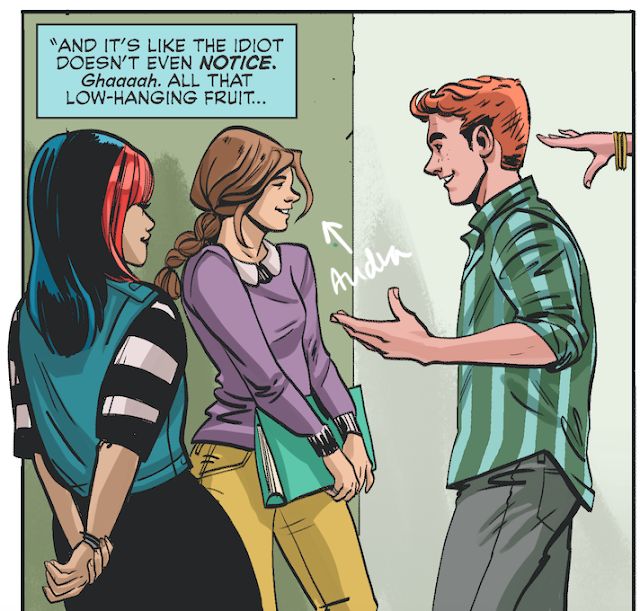 Archie #5 hits stands today - and I'd be lying if I said I didn't have butterflies in my stomach!